Home › Uncategorized › Cliffhanger Dining! China’s Terrifyingly Delicious Cliff Restaurant! 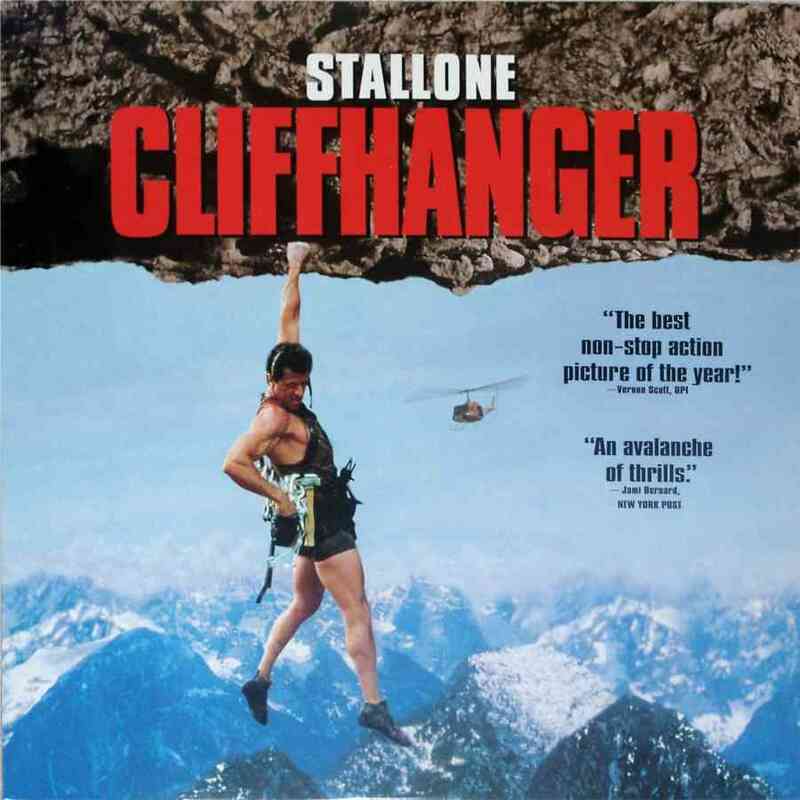 Cliffhanger Dining! 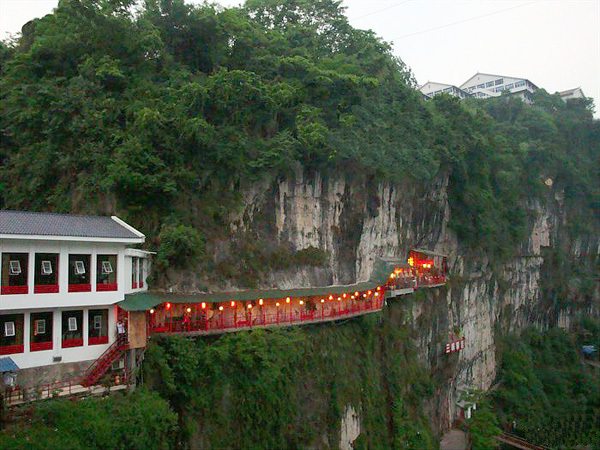 China’s Terrifyingly Delicious Cliff Restaurant! 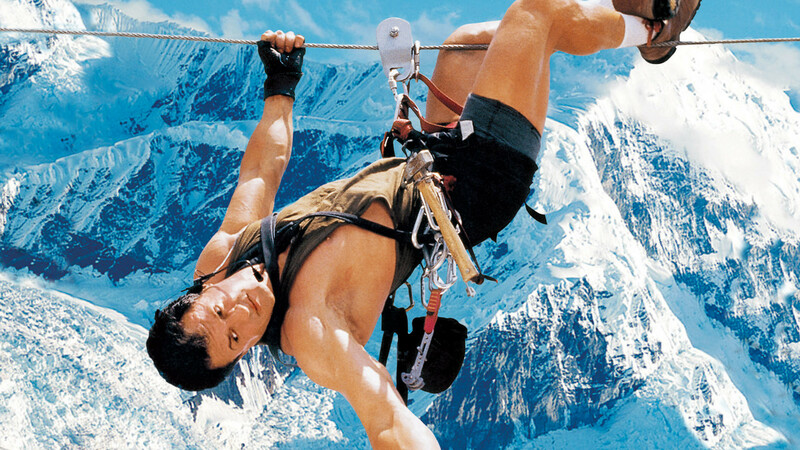 Remember the classic Sylvester Stallone movie where he literally hangs off the side of the earth? Well, what if he was eating some Pork Fried Rice at the same time! It could make it a bit difficult to reach for the soy sauce! 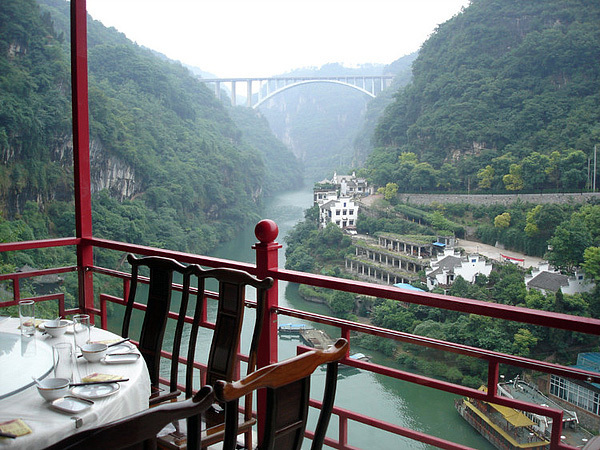 This is the cliff-side Fangweng Restaurant, located IN China’s Yichang City. And thanks to the great investigative reports at RocketNews24, there are pics to share of this cliffside food palace! ‹ Saving The Komodo Dragons! Komoto Island Closed To Protect These Amazing Creatures! This is such an interesting place to eat – would definitely try to dine there at least once in my life. 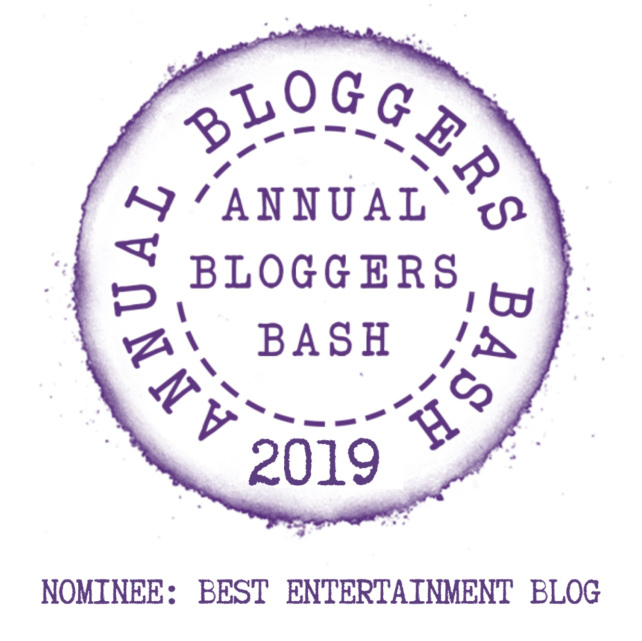 Thanks for the comment – I think it would be a blast! I would definitely enjoy a meal there, John. I don’t mind heights, and the view is just great!